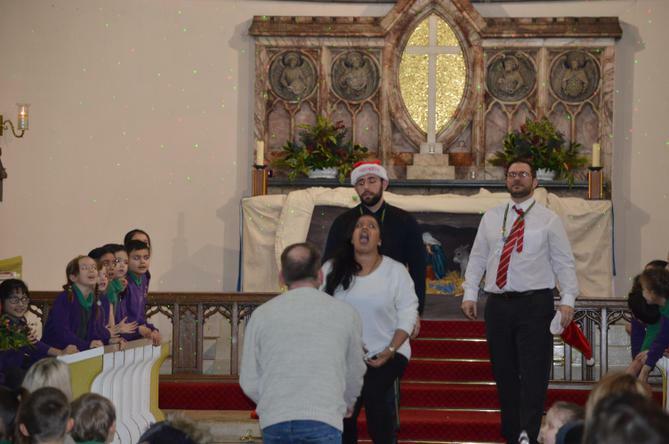 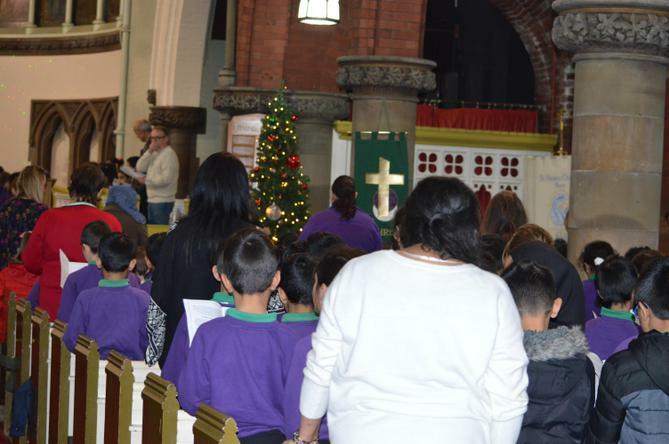 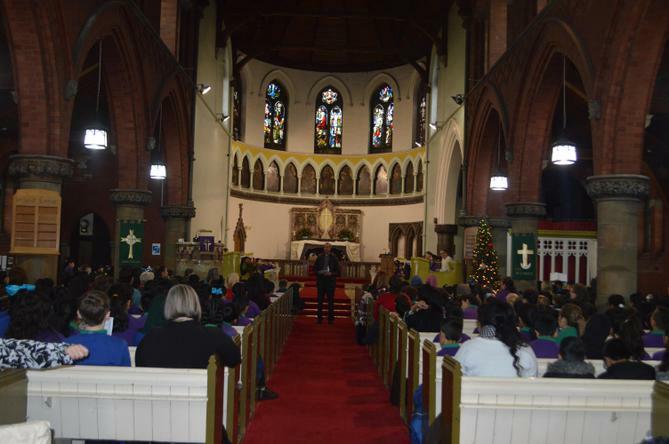 Today Reception through to Year 6 enjoyed a memorable Christmas Service at St Peter's Church! 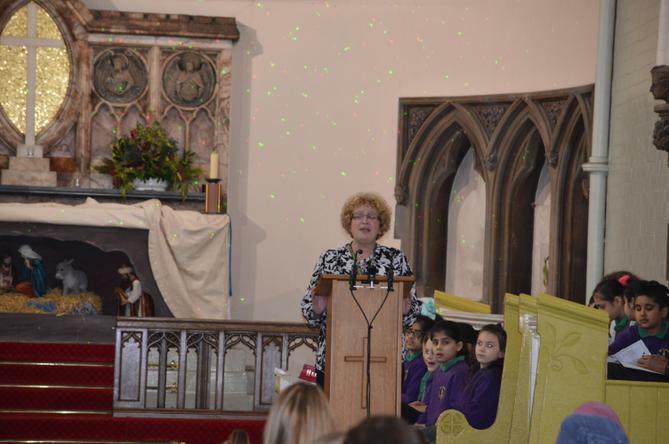 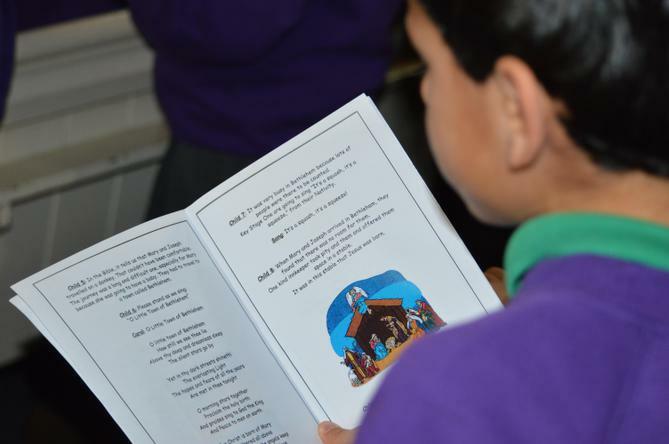 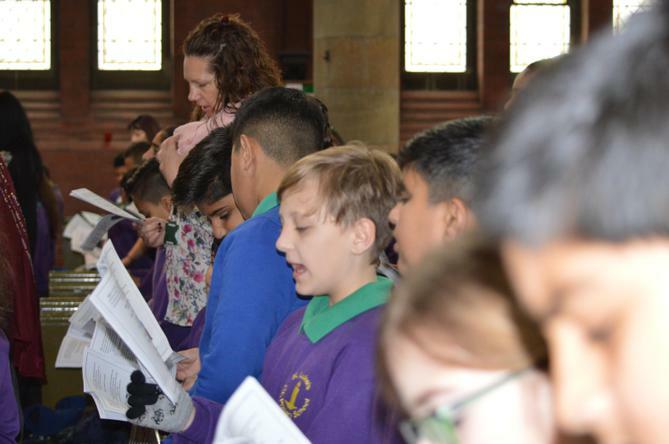 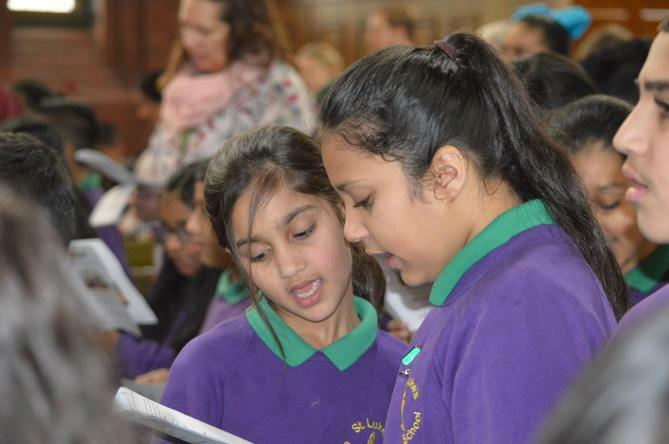 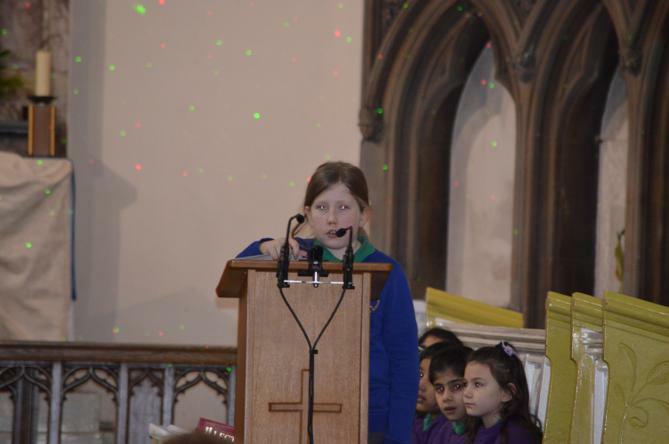 There was some superb carols being sung and beautiful readings by some of the Year 6 children. 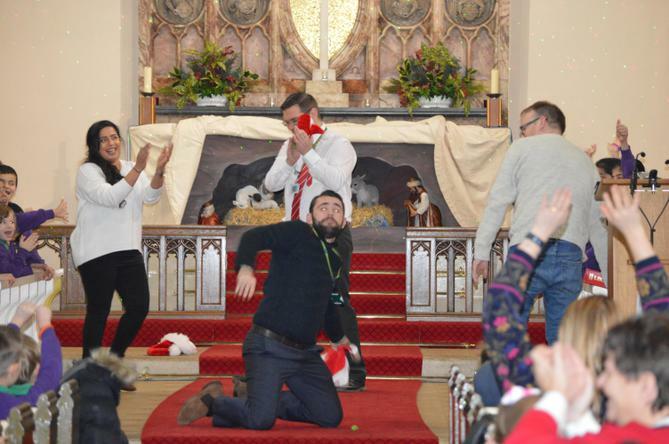 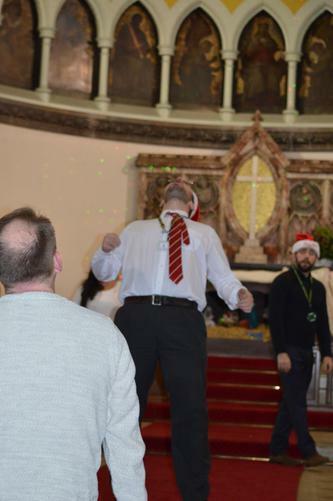 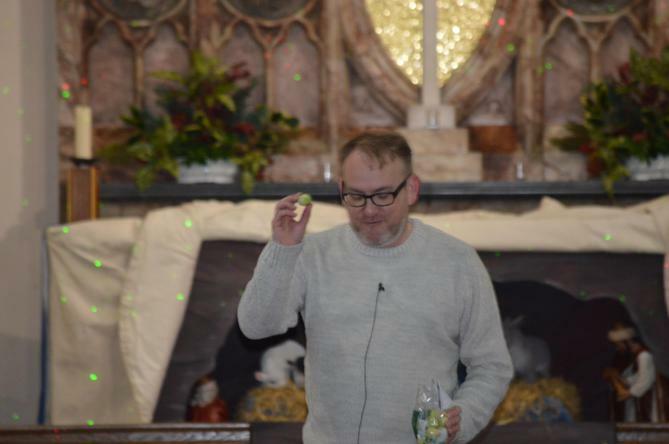 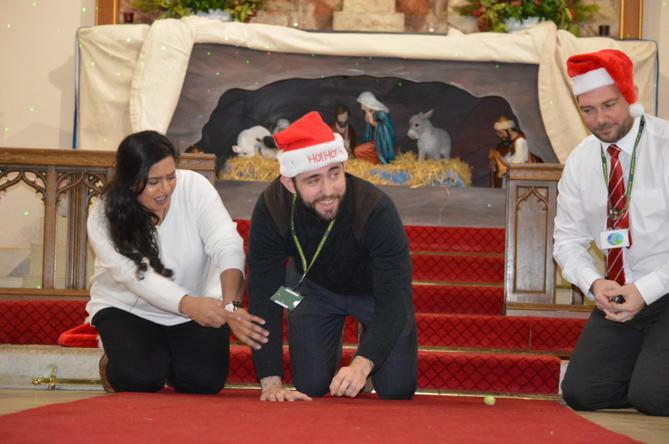 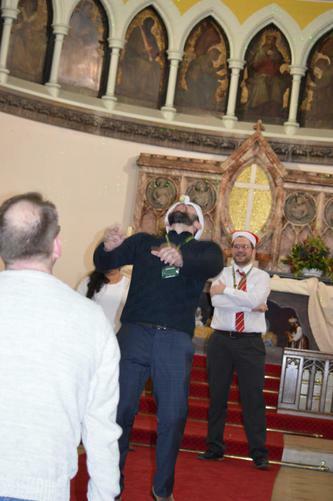 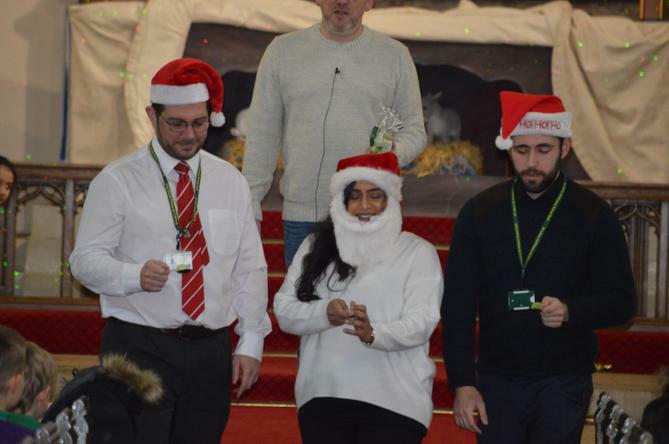 Paul Schofield, a school governor from Metro Christian Centre, spread a very important message about Jesus - that included the first ever Brussel Sprout Olympics!